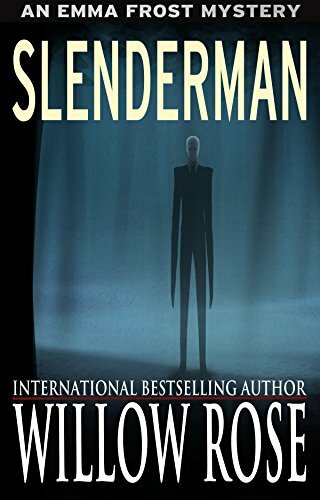 Ever heard of Slender Man? They say he is always watching. A tall guy in a suit and tie and with no face. Some say he is an online myth; others will go very far to prove he is real, so far that they might even kill for him.